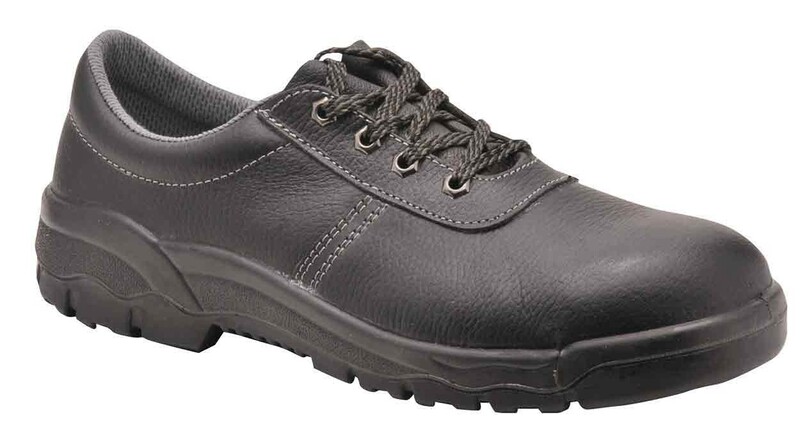 Low cut safety shoes offering great protection in a casual style. 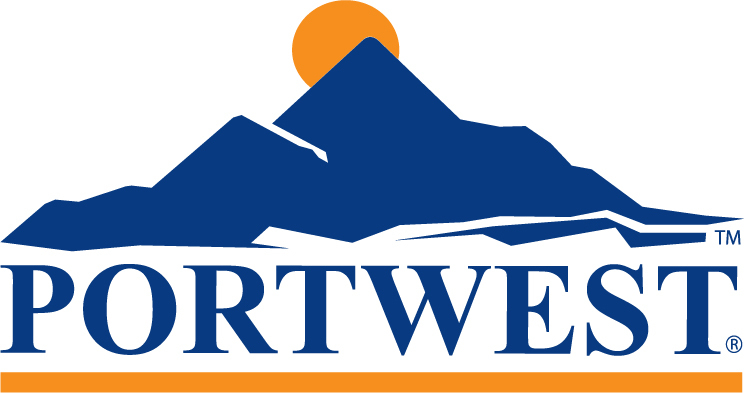 The Portwest FW43 offers the wearer a fantastic range of functional features in a low cut, casual style shoe. Safety is ensured with steel toe caps and a steel midsole and the PU/ TPU outsole offers resistance to slips and oil. Anti-static with an energy absorbing heel and a water resistant buffalo leather upper. EN ISO 20345.